Arrested, arraigned, indicted, tried, convicted, and sentenced to die in the electric chair in 24 hours. Coming soon, a new podcast series from bestselling author Malcolm Gladwell. Revisionist History presents the first episode of a new podcast, Broken Record. It's a conversation between Rick Rubin and Revisionist History host Malcolm Gladwell, covering everything from Rick’s role in the very beginning of hip-hop to his role in introducing Johnny Cash to a new generation of writers, performers and music lovers. Rick and Malcolm delve deep into Rick’s back catalogue – which is really a history of contemporary music – to reveal more about the artists that defined a new era, and why they are still vital listening today. 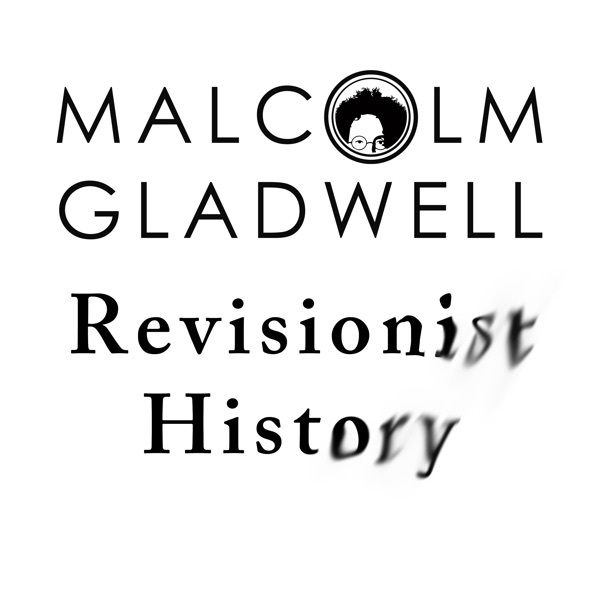 From bestselling author Malcolm Gladwell, season two of Revisionist History launches June 15th. Rich people and their addiction to golf: a philosophical investigation. What happens when a terrorist has a change of heart? A landmark Supreme Court case. A civil rights revolution. Why has everyone forgotten what happened next? The friendship that changed the course of World War II. Why country music makes you cry, and rock and roll doesn’t: A musical interpretation of divided America.